As part of an integrated preclinical safety assessment package for novel therapeutic antibodies and antibody-like proteins, tissue cross-reactivity studies provide valuable data to assess specific and non-specific binding across a wide range of tissues. TCR studies require experience and expertise to ensure robust and reliable results of sufficient quality for regulatory submission. Successful TCR studies are predicated on the quality of tissue used, careful selection of positive and negative controls, development of a robust IHC method and experienced staining evaluation. Propath is a specialist in conducting preliminary experimental TCR screens and full GLP TCR studies across a range of species and test article antibody structures. Our staff have over ten years of direct involvement in designing and conducting effective TCR studies for therapeutic antibodies and other novel constructs, including Fab fragments, fusion proteins, nanobodies, ScFv's and combination therapies. Having completed a broad portfolio of TCR studies, the team at Propath has gained a deep understanding of the limitations and challenges of conducting TCR studies – and approaches to make them effective. 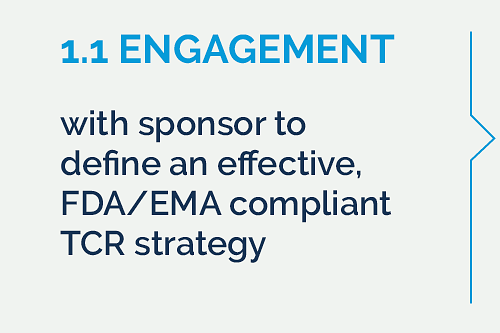 At Propath we aim to engage early with sponsors to help define a TCR strategy that will be effective and address all of the key FDA and EMA regulatory requirements. We work closely with clients to understand their specific antibody's modality, the expected target expression profile, the required IHC control materials and detection reagents, and then determine the optimal experimental approach. The ideal outcome is a reliable method that produces strong staining intensity with high levels of specificity and reproducibility. 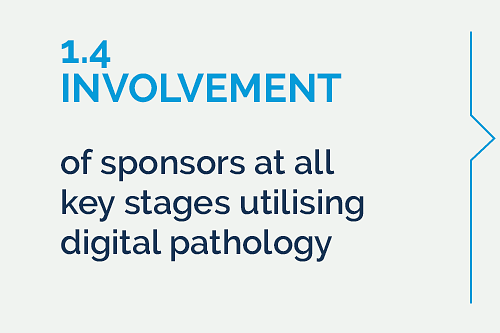 We assess the final method for specificity, linearity and reproducibility, and throughout this phase utilise digital pathology to involve sponsors and pathologists in key discussions on staining outcomes and reproducibility. After validating a robust IHC method, we perform a non-GLP TCR study on a selected panel of human and non-human target organs that complement existing target distribution data. 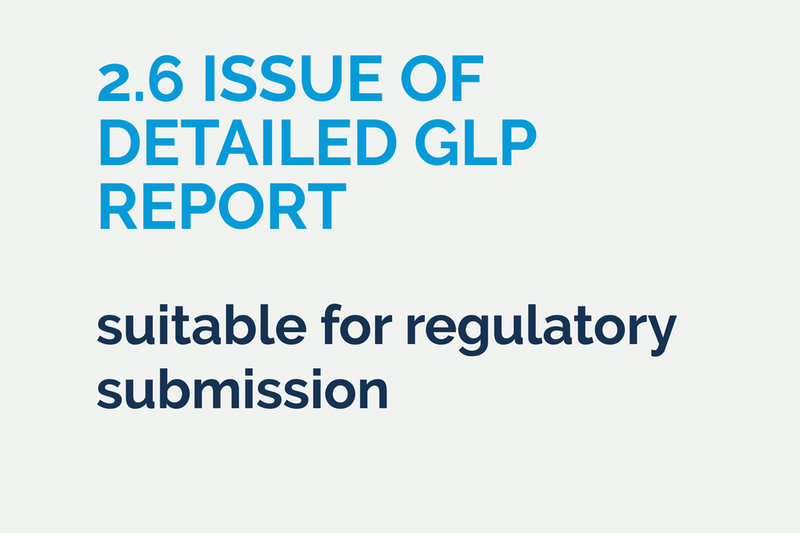 This provides an early and cost effective opportunity to identify potential cross-reactivity issues under experimental conditions prior to conducting the full GLP panel. 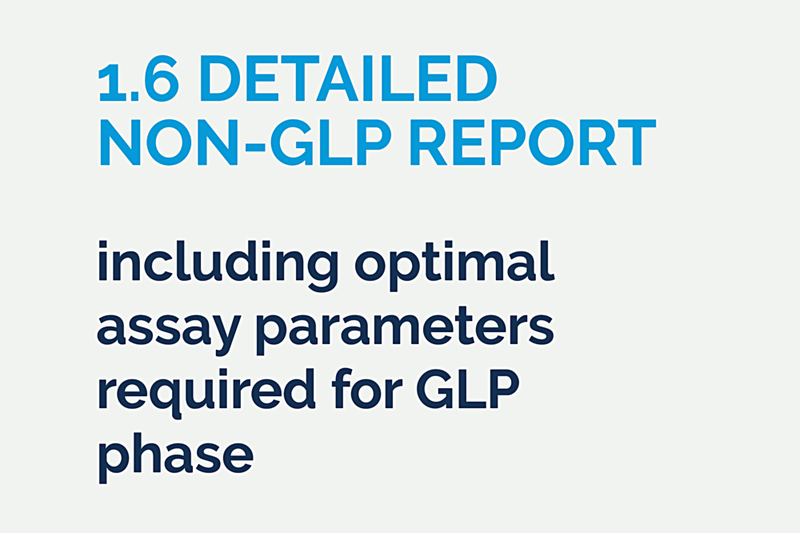 To conclude this phase, we prepare a detailed report to capture the optimal assay parameters required for the GLP phase of the study. Within this phase, we assess cross-reactivity of the test article and its isotype control at three different dilutions, across triplicate specimens on a minimum of 33 human organs. This conforms with the recommendations in the FDA document, “Points to Consider in the Manufacture and Testing of Monoclonal Antibody Products for Human Use”. The panel may be extended to include additional organs depending on the specific requirements of a study or to conform with EMA recommendations. Non-human tissues in addition to human tissues are often tested. Prior to staining, we undertake an assessment of tissue integrity to confirm that each tissue within the panel has been handled correctly with no areas of necrosis or autolysis; and optimal autogenicity and morphology is present. 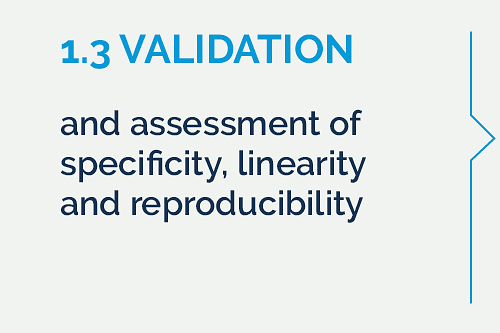 Evaluation and scoring of the stained tissue panel by an experienced pathologist is highly beneficial – not only to ensure accurate assessment of target binding and distribution, but also to convey credibility during the regulatory submission process. 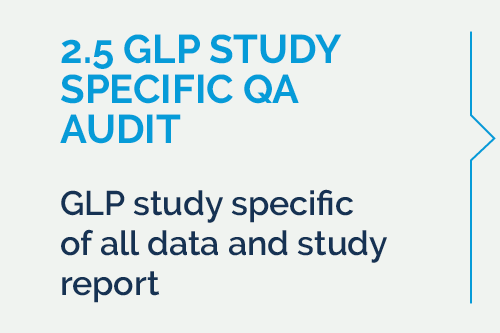 All TCR studies at Propath are conducted under GLP conditions and under the direction of an experienced Study Director, are evaluated by an experienced pathologist with a peer review, and undergo a study-specific QA audit to confirm GLP compliance. The content of the study report is based upon FDA recommendations and includes a signature page, executive summary, methods, materials, scoring table results, analysis, peer review and conclusions. 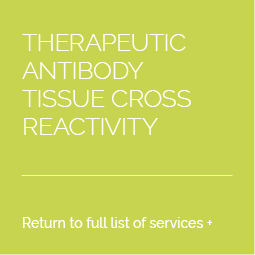 For advice on your specific test article or to learn more about our capabilities in antibody tissue cross-reactivity assessment, please feel free to contact us.